So You Want to Be a Mother? I don’t know why God in His wisdom has not yet given us the gift of children. I don’t know why the pregnancy tests keep coming back negative. I don’t know why the adoption referrals are falling through. But, here’s what I do know. Our desire to be mothers is good and right and God-given, so we don’t need to be afraid to be mothers today even without children of our own. Be a mother of mothers and pray for your friends and family with children. Invite them all over for dinner, make that decadent trifle for dessert, and set a bucket of water balloons out in your front yard for a little impromptu playtime. Give those hard-working moms a break and watch their children while you send them off to the spa for an afternoon. Stick some grocery cards in their purses, accompany them on school field trips, and listen to what they have to say about life and mothering and everything in between. Be a mother to the fatherless. Donate your time and talents to your local crisis pregnancy center, advocate for the rights of frozen embryos, speak honestly and openly about the effects of abortion on children, women, men, and our communities, raise money for adoption grants and orphanages, and hold the hands of teen mothers during ultrasounds. Be a mother to the children in your church. Teach Sunday school, lead the children’s choir, make punch for VBS, sew quiet books and baptismal banners for the youngest saints, serve as godparents, chaperone a youth trip, and sit with frazzled parents who would like help wrangling their children during the sermon. Be a mother to the elderly. Pick up sticks in their yards after a storm, give them rides to Walgreens, check out books for them from the library, weed their flower beds, sit with them and listen to their stories about the past, play the piano for them at your local nursing facility, and help alert your pastor as to when they require pastoral care. Be a mother to a soldier. Write letters to him, send him Twizzlers, crochet him scarves, and pray for him every day. Make sure his family has plenty of money to pay their bills. Take his children to Chuck E. Cheese’s. Offer childcare once a week so his wife can run necessary errands. Attend his children’s sporting events and school concerts. Be a mother to your pastor. Pray for him, speak well of him, defend him, and encourage him at every opportunity. Bring him produce from your garden, fill his freezer with beef from your pasture, and bake him an apple pie. Volunteer in whatever way you can at church and make sure his shoes never have holes in them. Serve on the altar guild and set the table for the Lord’s Supper every Sunday. Water the flowers on the altar and care for the vestments and paraments in the sacristy. Go to church and receive from him the gifts of Christ. Be a mother to the dying and sit at their bedsides. 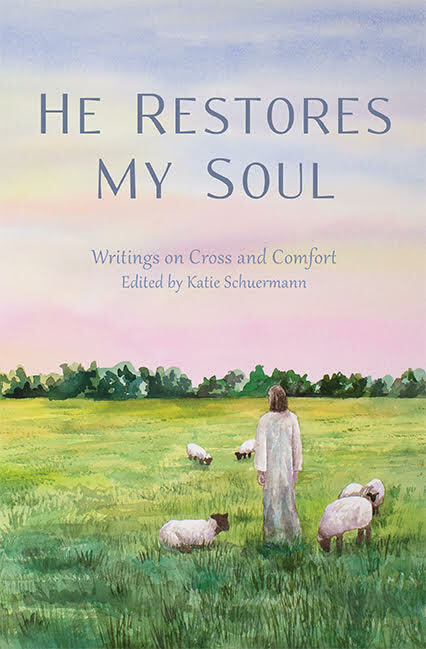 Read to them the Psalms, confess to them the Apostles Creed, and sing into their ears those precious words of light and life which can be found in your hymnal. I know you want to be a mother. Go ahead. Be a mother wherever you are, just as you are, to the children and people God has put in your life today. 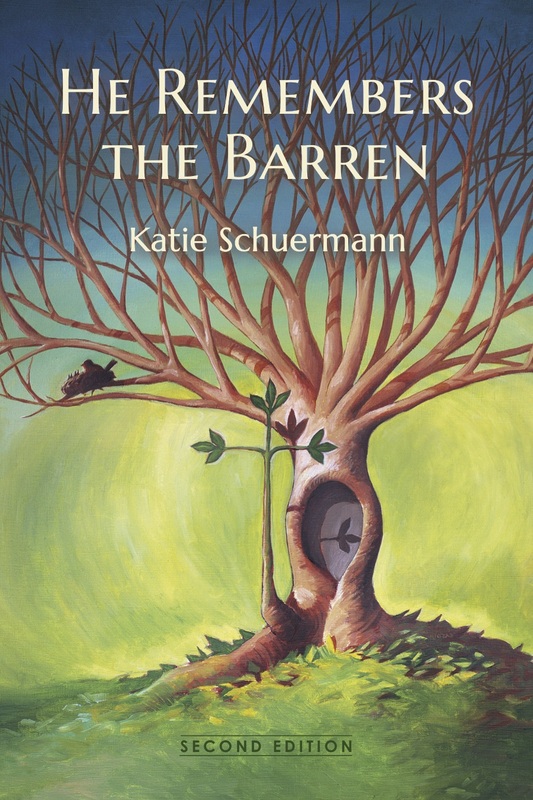 Posted in How to Care for the Barren, Infertility on May 30, 2013 by Katie Schuermann. ← Get Ready to GETAWAY!